It's that time of year again. The 12 Days of Christmas sale from Anime Limited is here and we will be mentioning them here. The quick link to the shop page is here. The stock will also be limited so if you want to get them, get them as soon as possible. The titles included in the mystery box are limited to 500 units which can make those titles OOP if you're not careful. The sales will be a combination of older titles that are already on sale as well as pre-order early bird for upcoming titles. "Team Production" (Andrew, Kat, Keith, Jessica) Ltd Collector's Ed. Blu-ray version. "Marketing & Events Team (Andy, Jeremy, Lauren) Ltd Collector's Ed. Blu-ray version. The rules regarding Mystery Boxes is that they don't include titles that were already featured in the boxes from the previous years and they don't include titles that were on sale during the first 11 days of that year (for example if Charlotte Part 1 goes on sale for Day 2, it won't be included in the mystery box). Day 1 deal is now live. 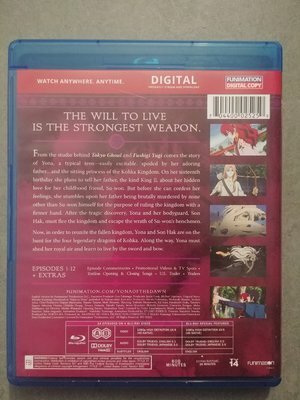 Went for Grimgar and the Snow White with the Red Hair CEs. Never brought the standards for the latter. This is CE is just shocked me. They've got the license back I guess. That’s a fair few titles to cross off the mystery box entries list at least. £15 for Claymore is a steal if you dont own it already. Is that the voice of temptation I hear? Get behind me Satan! Since it’s december and you’re buying yourself gifts shouldn’t that be Get behind me Santa?! I have also bought Snow White. I heard it was cute, so I had to! 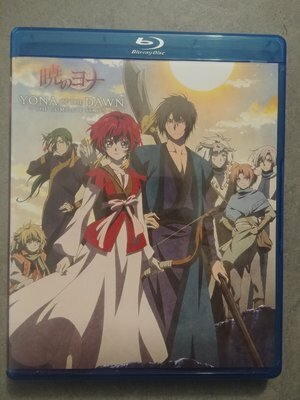 I picked up the funi version as its a complete series and I got it cheap. Says the complete series but only lists episodes 1-12. I’ll assume that’s a packaging error. Items on sale today will still be on sale until the last day? Assuming there is still stock. No, they'll change at 5pm tomorrow when we get new deals. what I'm disappointed in is claymore going on sale the cheapest it's ever been, I bought it at full price a while ago!